In 2004, The Criterion Collection released one of the first high-quality versions of Charade on DVD. It was also re-released on blu-ray in 2010. Every release from The Criterion Collection includes a special booklet that has an essay about why their films are historically important. 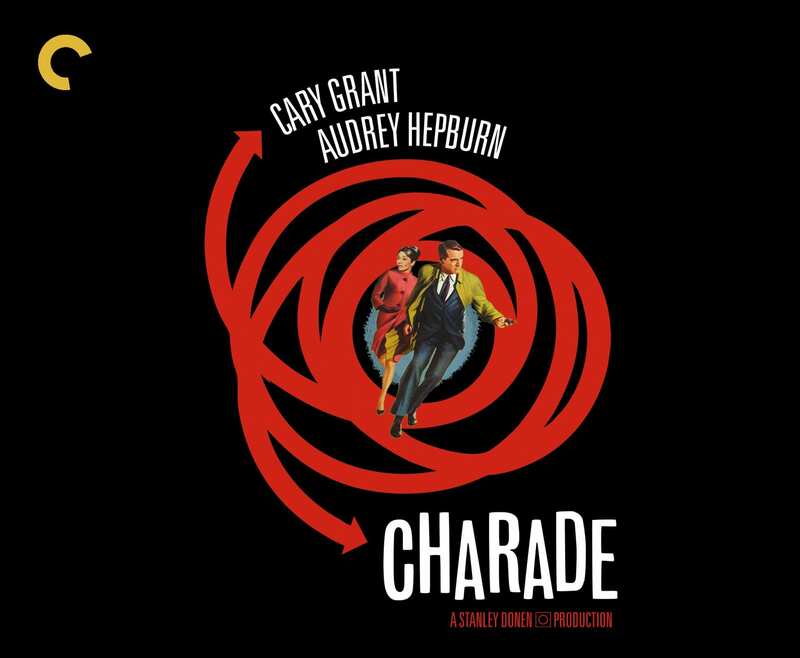 Linked below is Criterions essay about Charade and it’s historical significance. 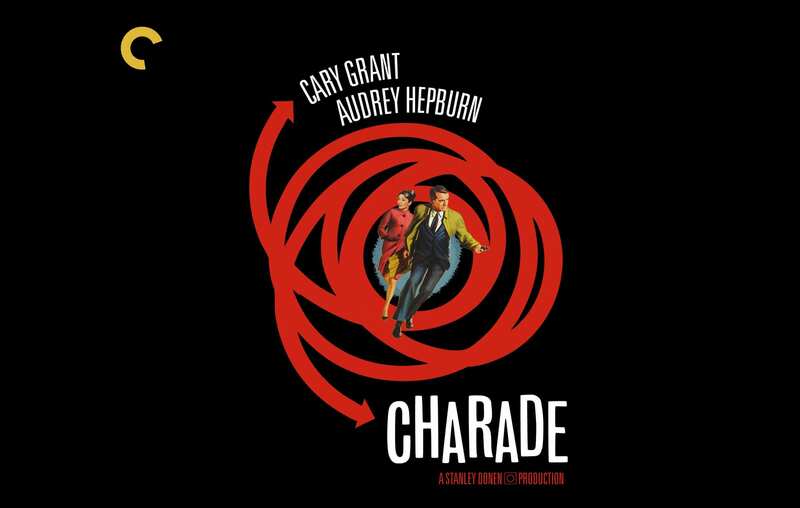 Copyright © 2019 IUP Student Film Association.